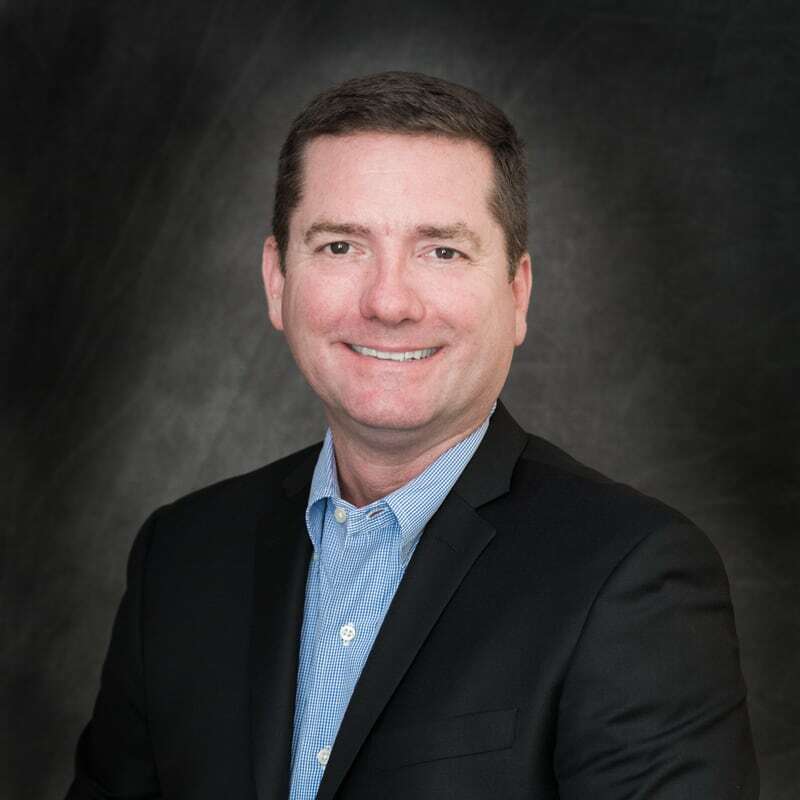 William Mulhall has served as a partner with Merritt Healthcare Advisors for more than 10 years. In that time, he has worked on a variety of ASC projects focusing on clinical operations, accreditation attainment and maintenance, compliance, and facility design and construction. Prior to joining Merritt, Mulhall was the director of operations for a nonprofit emergency medical service and has held clinical and supervisory positions with local healthcare institutions. He has worked in the healthcare industry for more than 20 years and has been a registered nurse for more than 16 years. Mulhall also holds a bachelor’s degree in healthcare administration from Graceland University.